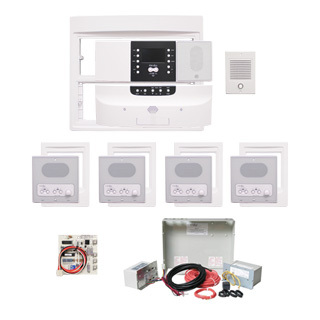 Choose from a broad selection of intercom kits that include 4 to 10 room stations along with the master unit, door speaker with bell button and all necessary rough-ins. 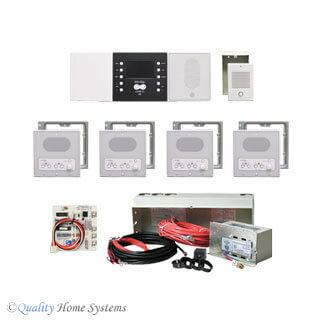 Kits are available for new construction as well as replacement of older systems. 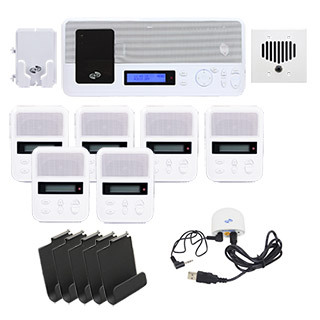 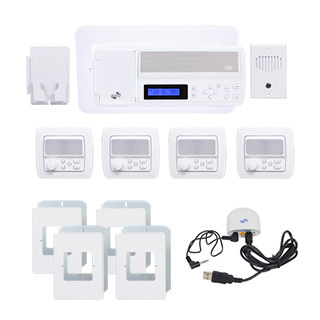 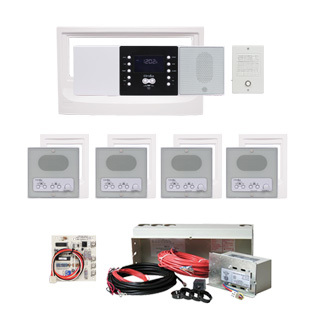 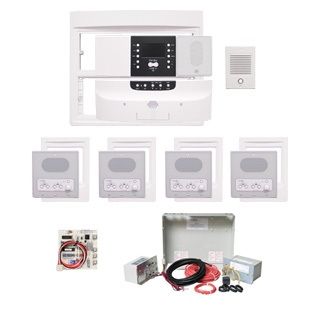 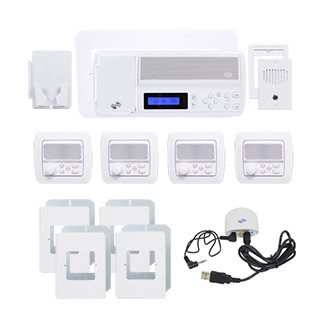 These intercom kits can be supplemented with patio stations, docking stations for MP3 players and smart phones, music speakers, blue tooth receivers and wire. 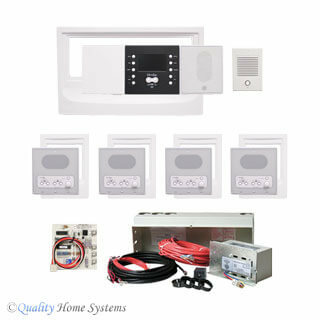 Many of our intercom kits can come in other colors. 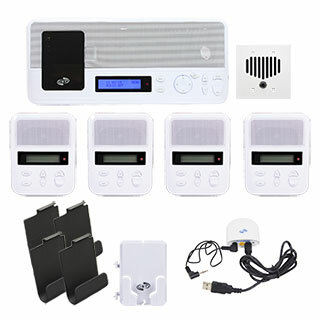 We have intercom systems in BLACK, WHITE and in some cases Almond. 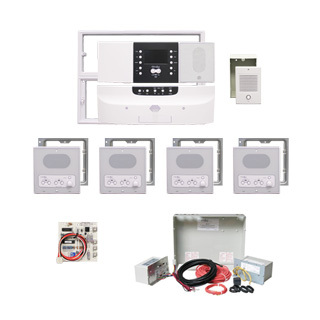 The room stations can also be tailored to your needs. 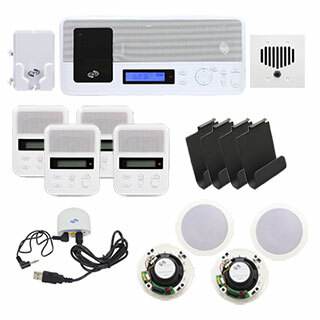 Please contact us if you would like alternate colors. 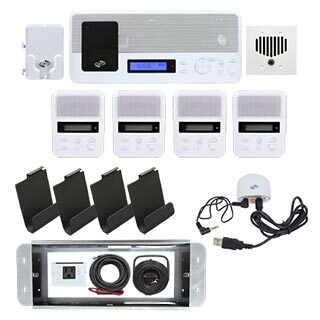 If you can't find the package that you need, please contact our friendly experts who will customize a package to suit your needs.